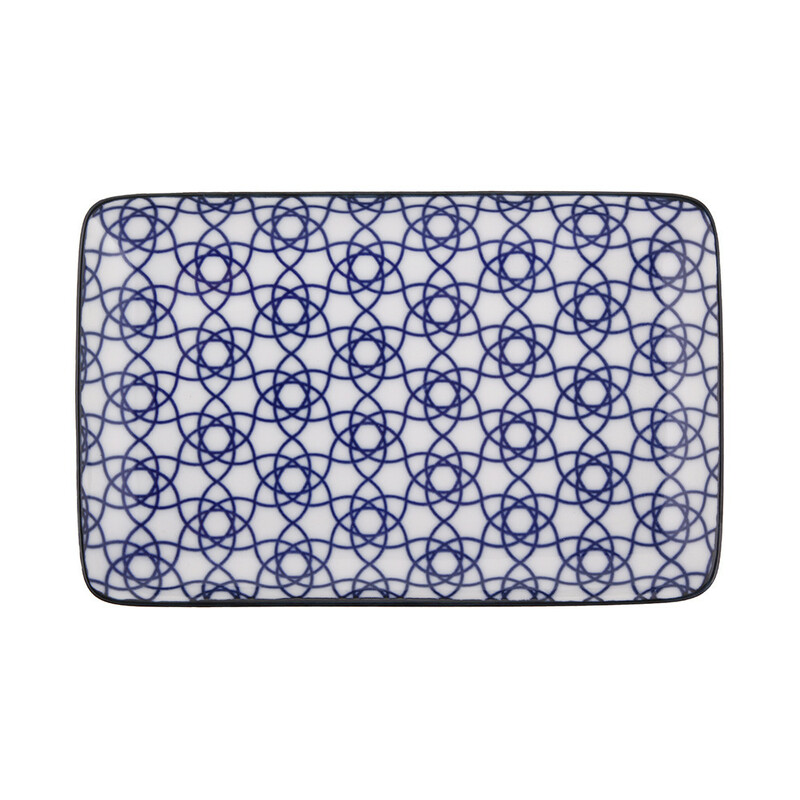 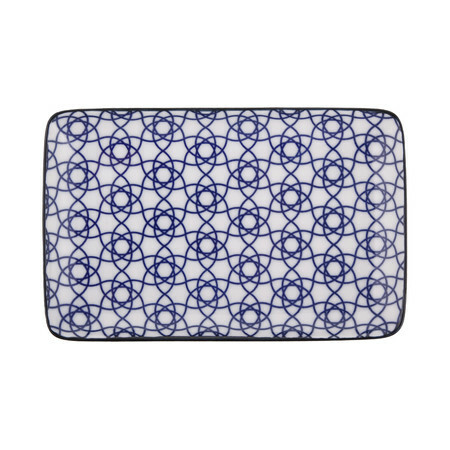 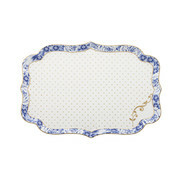 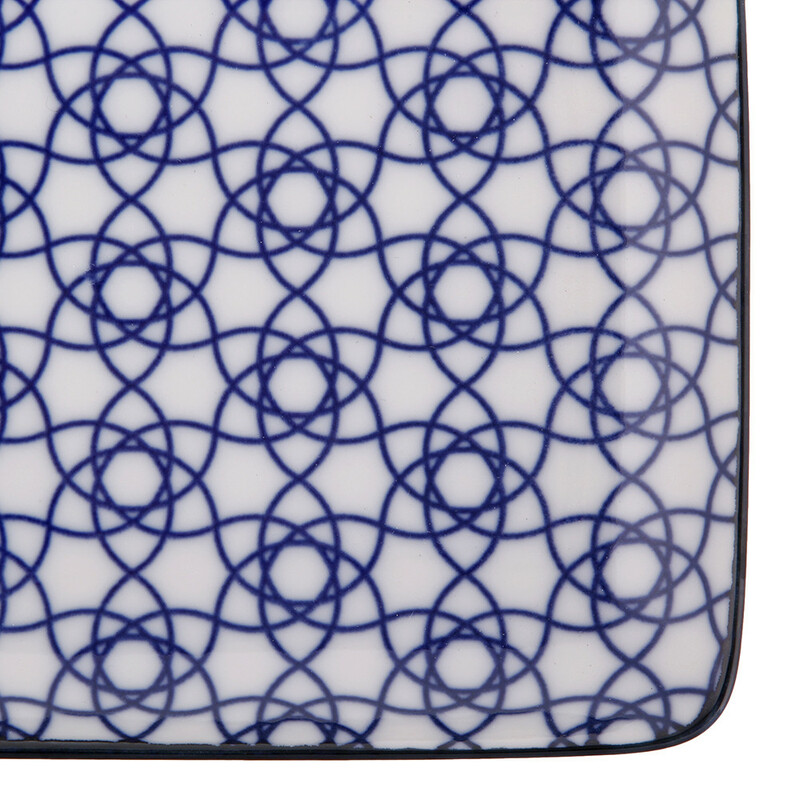 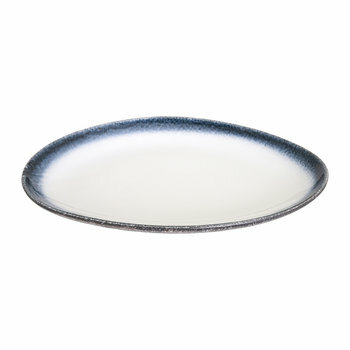 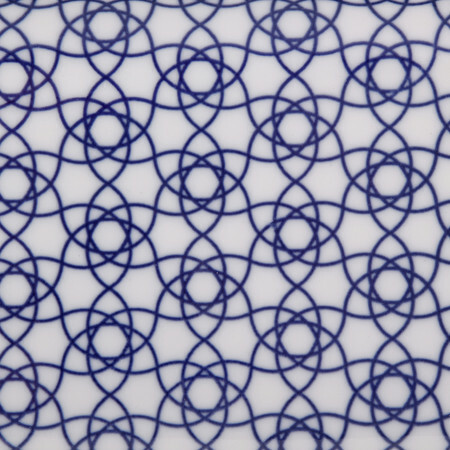 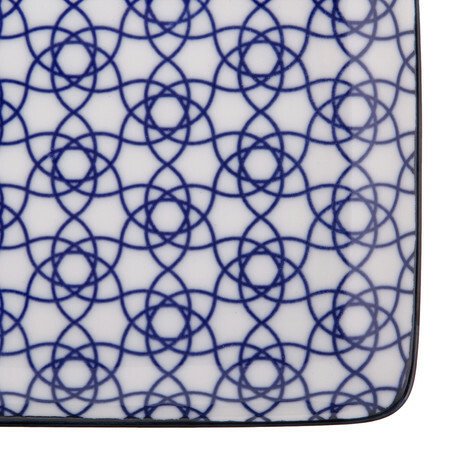 Update your dinnerware with this Nippon Blue rectangular plate from Tokyo Design Studio. Crafted from crisp white porcelain, a stunning blue abstract design covers the whole plate and creates a wonderful contrast of colour. 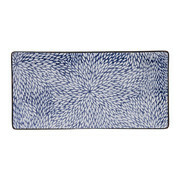 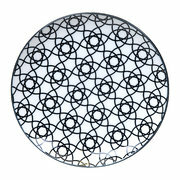 Inspired by Japanese artwork and untraditionally shaped, it makes a fabulous addition to any home.